Centrally located in Edinburgh's West End near the ancient and beautiful Dean Village and Water of Leith. Belford Hostel is a unique and lively converted church. The Hostel is located between Edinburgh Haymarket and Waverley Rail stations. Both stations are about 10 minutes walk. Our dormitory accommodation is located within the old church hall complete with stained glass windows! Dorm sizes range from 4 to 10. Belford Hostel is a great place to relax and unwind after a hard days travelling or sightseeing, and an ideal spot to meet fellow travellers. 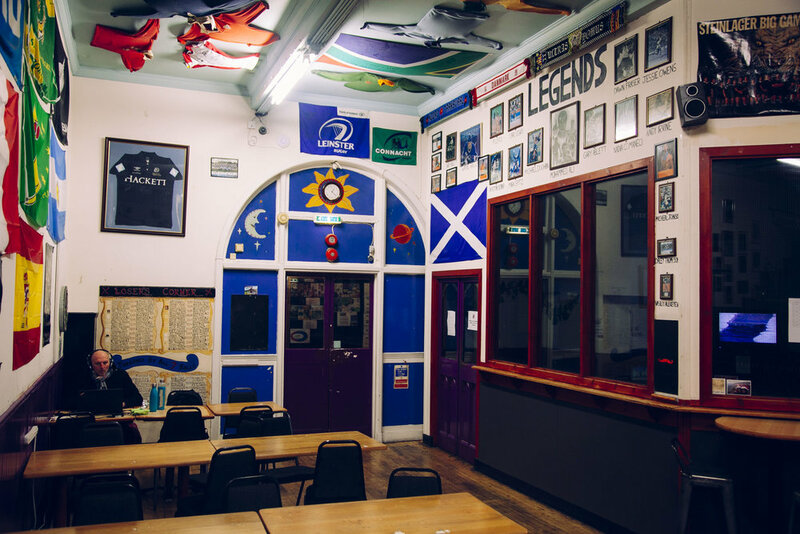 Belford hostel features a resident’s bar and outdoor Barbeque area for exclusive use of our guests, the entrance to which is adorned with a humorous Braveheart caricature and the patriotic starting verse to the Scottish national Anthem. Decked with sports memorabilia from all corners of the world. 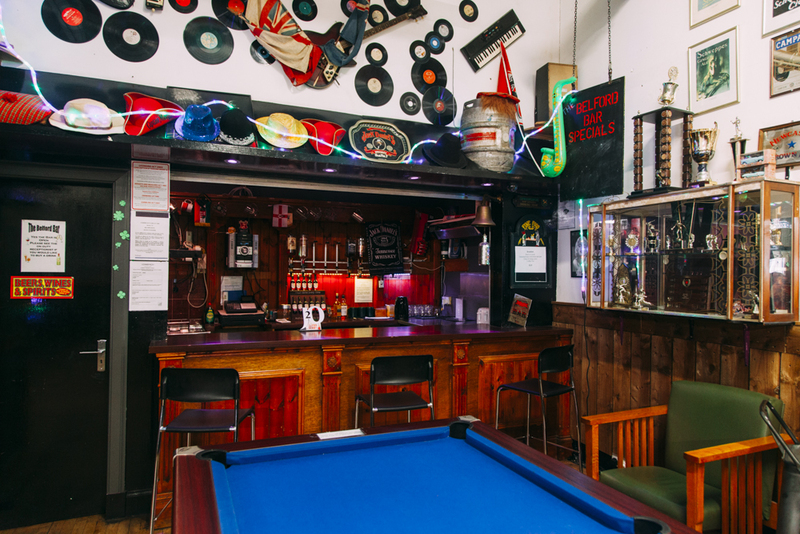 There is a darts board, a pool table and a big screen which is great for watching movies and live sport.